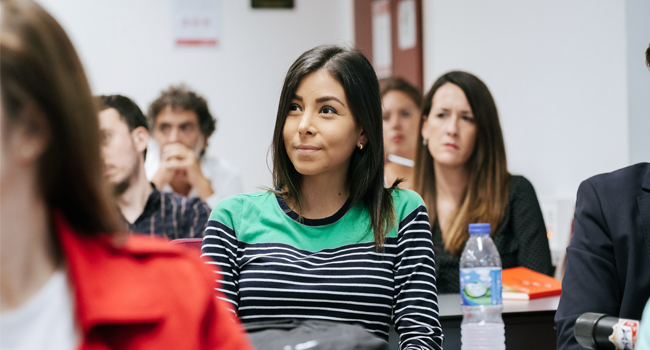 The International MBA Madrid / Shanghai has been designed so that participants can enhance and increase their knowledge in business management and administration, work with the main management tools and strengthen their managerial skills and competencies. It is a management Master’s degree focused on understanding all areas involved in the management of organizations, with a complete overview of the company, the way it functions and how it is organized. All of this is enriched by the networking opportunities available with the other participating professionals, our teaching staff and the professionals invited to our conferences, discussions, and activities, which is crucial for enhancing professional positioning. 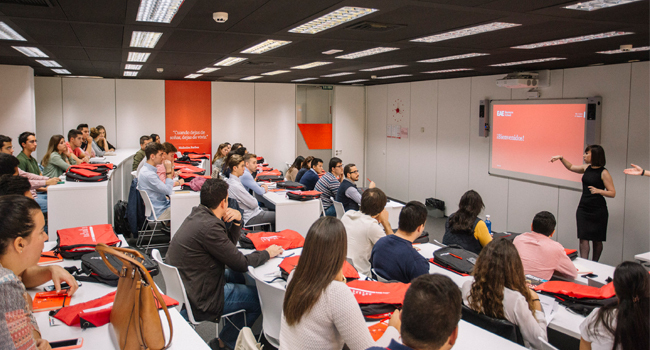 Participants who successfully complete the program will receive the International MBA from EAE Business School, and a Bachelor's Degree from the Universidad Rey Juan Carlos (Madrid Campus). In addition, participants will also receive a Certificate of Completion from Shanghai University. In order to receive the qualifications granted by EAE and the University, participants must fulfill the requirements stipulated by these institutions. Our aim is for all participants to make the most of the experience we offer through a context in which they may develop a long-term relationship with classmates, lecturers, and alumni. 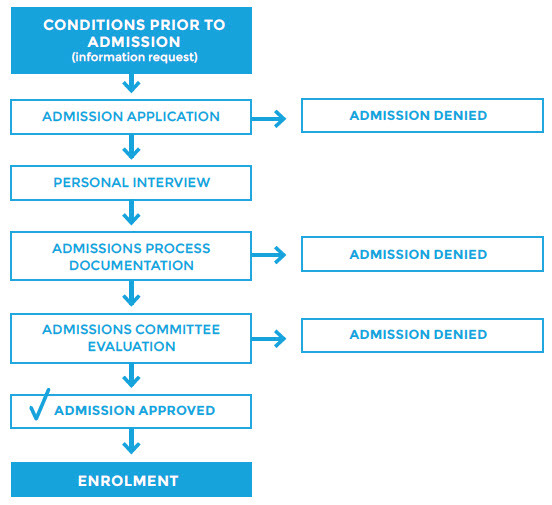 In order to start the admissions process, the form has to be filled in so that EAE’s Academic Committee can consider the application. If the decision issued by the Academic Committee for the requested program is positive, the candidate can complete their enrolment. EAE assesses the competencies that companies value most highly and provides guidance to students in this respect in order to facilitate employability. The objective is to reach the level of development demanded by the jobs market.